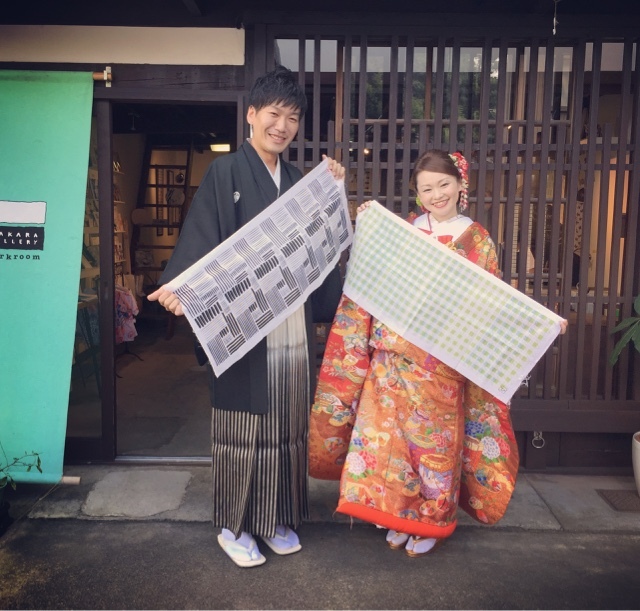 新しいアート手ぬぐいは台湾から！New art tenugui is now available! 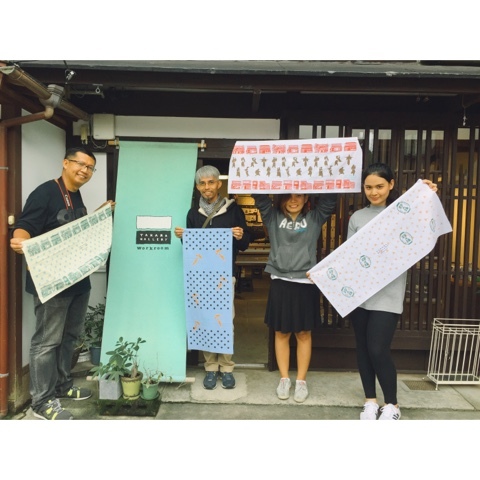 New art tenugui is now available at Takara Gallery workroom ! 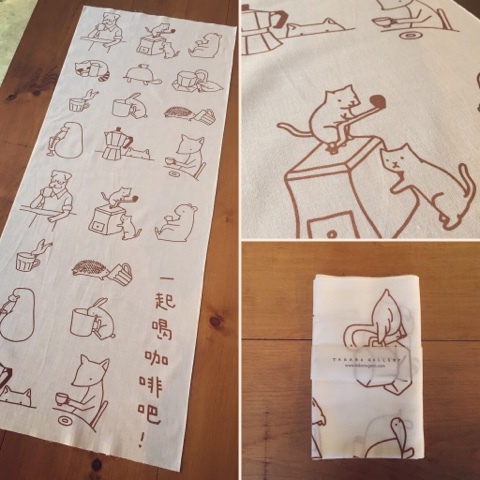 Designed by Rosy Chang from Taiwan. 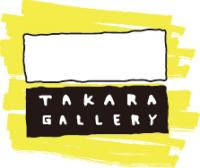 Collaboration of Takara Gallery workroom × Artist from all over the world. トートバッグ発売開始！Cotton tote bag is now available! 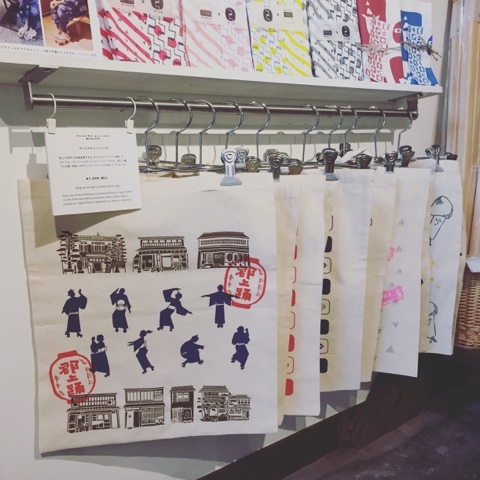 Screen printed cotton bag is now available at Takara Gallery workroom ! Bring your friends and family back a good souvenir! 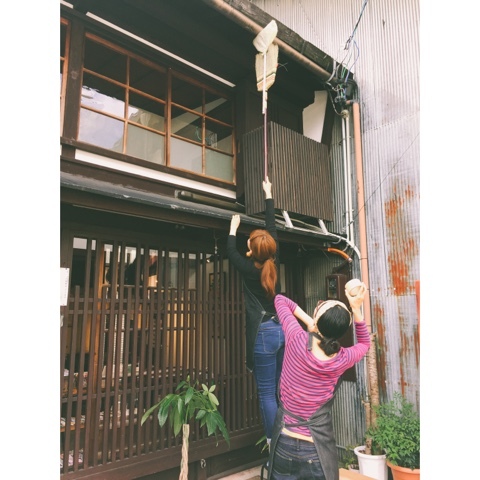 My shop is always covered with cobwebs... maybe...its because very old style of Japanese house ? My new girls are very tall so they can reach!! And destroy them!! Great! The customers who are media and tourism from thailand came to my shop yesterday. They said the fourth rank of foreign tourist come to Gifu is Thai people! I didn't know that!